Allianz has become the latest insurance company to set up an alternative business structure, launching ALP Law LLP in partnership with specialist personal injury firm Serious Law. ALP Law will provide legal advice and support to Allianz direct private motor policyholders if they suffer a personal injury following an accident where they were not at fault. 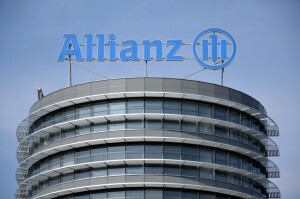 Allianz said it selected Serious Law, which specialises in catastrophic claims, “because of its excellent reputation for providing customers with outstanding service, combined with its proven experience and technical expertise”. James Barclay, Allianz’s head of legal protection claims, said: “The new structure introduced through ALP Law will not add layers of costs to the legal claims process but will ensure that Allianz customers with a genuine need for legal support receive the highest possible level of service. 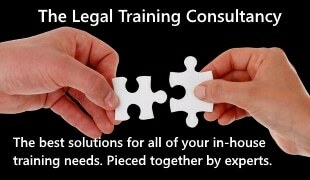 The ABS licence from the Solicitors Regulation Authority includes a waiver focused on the separate business rule. 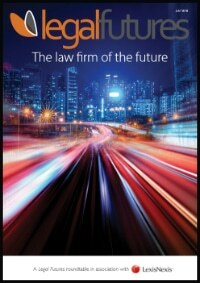 It only applies to those prohibited separate business activities currently undertaken by Allianz, namely cost drafting; the conduct of third party claims and claims handling up to, but not including, litigation; holding positions as trustees and acting as directors of companies which act as trustees of trusts connected with the business or administration of Allianz; and the provision of a legal advice line and the provision of template legal documents. 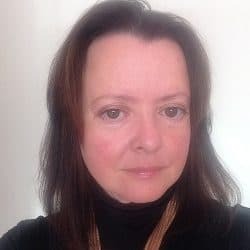 Where work is transferred from Allianz to ALP Law, the SRA said it must be made transparent to the client, in writing, the point at which ALP Law takes over conduct and the client becomes subject to the protections afforded to clients of an SRA-regulated firm. The waiver also requires ALP Law’s branding and logo to be “sufficiently different from that of Allianz that it can be easily identified as a separate business”.